I've had this Hindu rope plant for about two years and it has never branched at all. 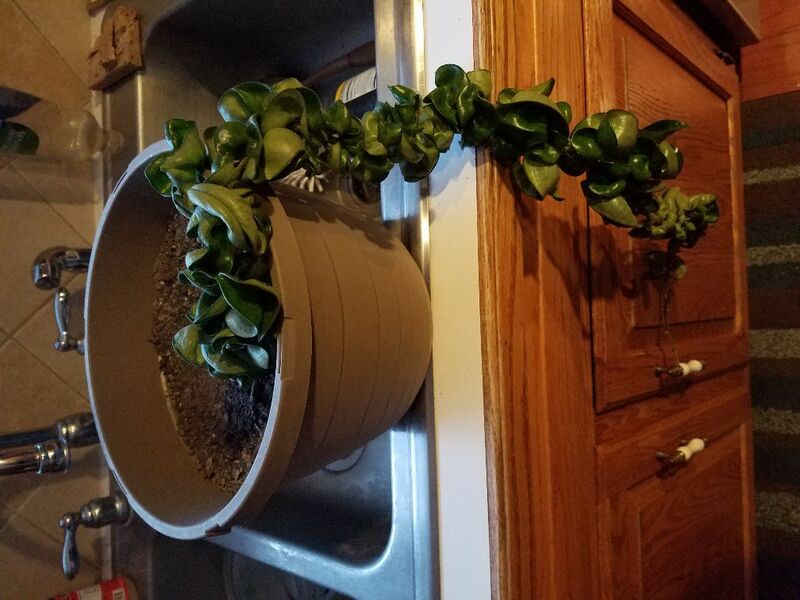 It was grown from a cutting, so I'm not sure if i should ever expect it to branch; I'm not very familiar with the nuances of these plants. Is it possible to prompt it to branch, or is the only way to make it more balanced and less lanky to cut the end, re-root it, and plant it with the existing end? My apologies for the rotated picture - that's not fixable to my knowledge within Stack Exchange, and rotating them on my desktop prior to uploading didn't help. Not the answer you're looking for? Browse other questions tagged succulents branches or ask your own question. Are these succulent plants Sempervivum? Should I cut off cactus pads to help the main branch to grow?